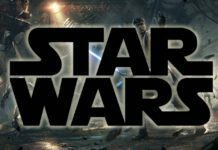 The arrival of Star Wars: The Force Awakens upset a section of Star Wars fans because a portion of the storyline appeared to be almost identical to the original 1977 movie. 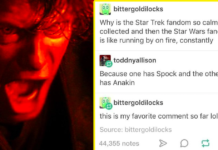 On the other hand, Star Wars fans were offended when Star Wars: The Last Jedi had a narrative which was greatly different from the typical stuff that the fans expected to see. 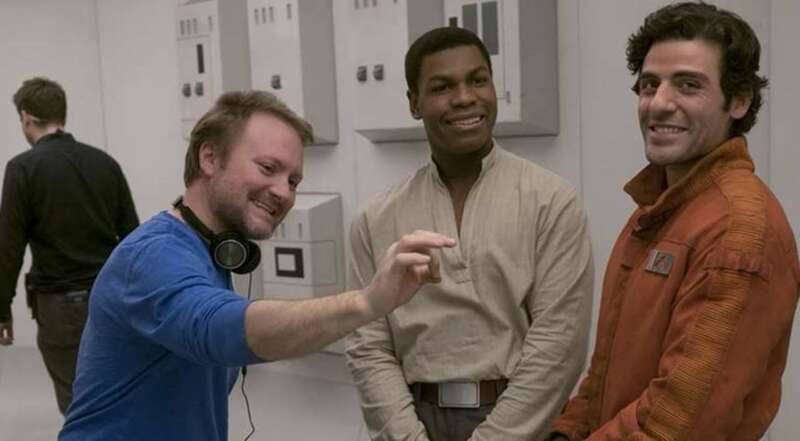 As far as the latter is concerned, writer/director Rian Johnson acknowledged that some choices which received severe backlash from the fans were still things he is most proud of. 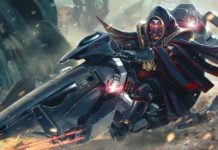 Since Johnson had also written the script, he was well aware of potentially becoming the target of most of the passionate reactions from fans, but, he was still not able to prepare himself for such a severe barrage of insults. 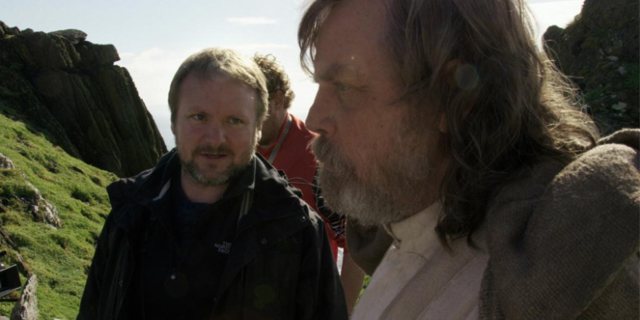 A number of fans specifically picked out remarks made by the film’s star Mark Hamill about his apprehension towards the direction that the story took. 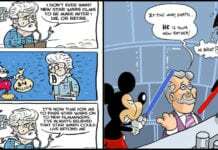 Still, Johnson acknowledged that such discussions are usual for any movie and not just Star Wars. 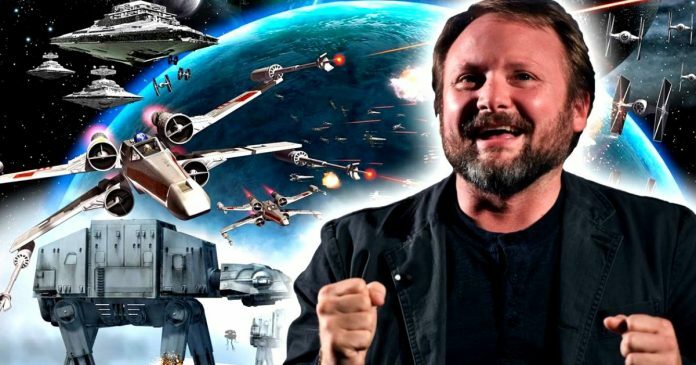 The extreme anger that he experienced in the last few months after the movie released in theaters is enough to make anyone unhappy about Star Wars, but, Johnson says that the passion of fans, whether positive or negative, is the reason that he was so excited about joining Lucasfilm. 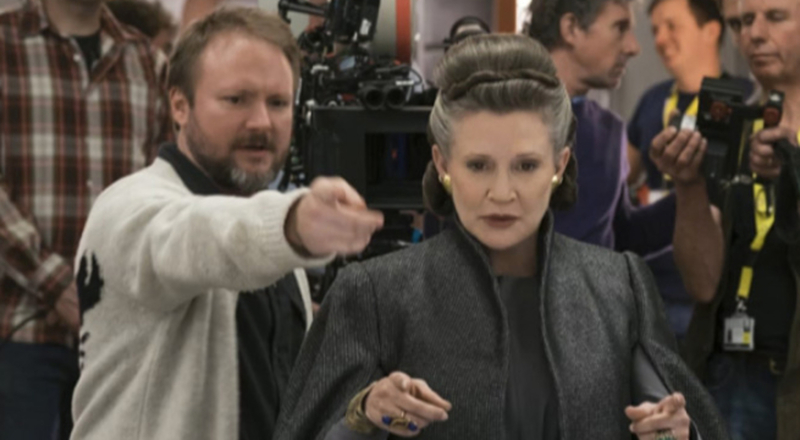 “That’s also the other side of the coin of what’s great about Star Wars fans… Everyone is so passionate about it,” the director told CNN. 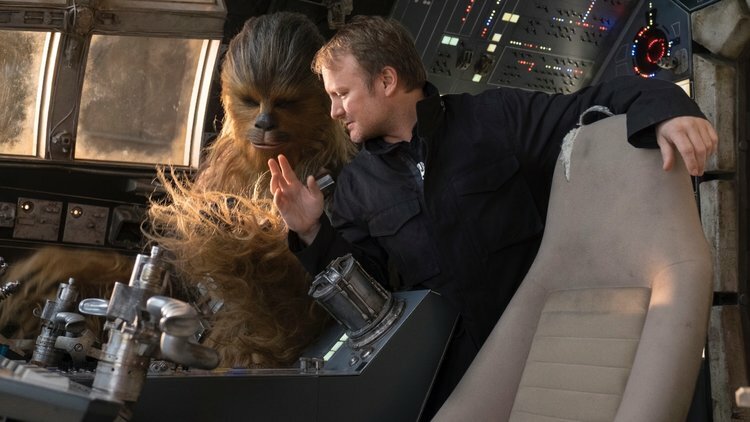 Johnson won’t forget the fans’ passion in a hurry, and he might witness more of it when he comes out with his new Star Wars films trilogy in the years to come. 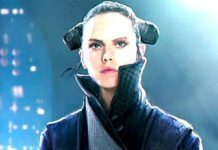 You can now watch Star Wars: The Last Jedi on Digital HD and Blu-ray. Previous articleMatt Reeves Shared Update On His Batman Movie And Fans Are Delighted. Here’s What He Said.